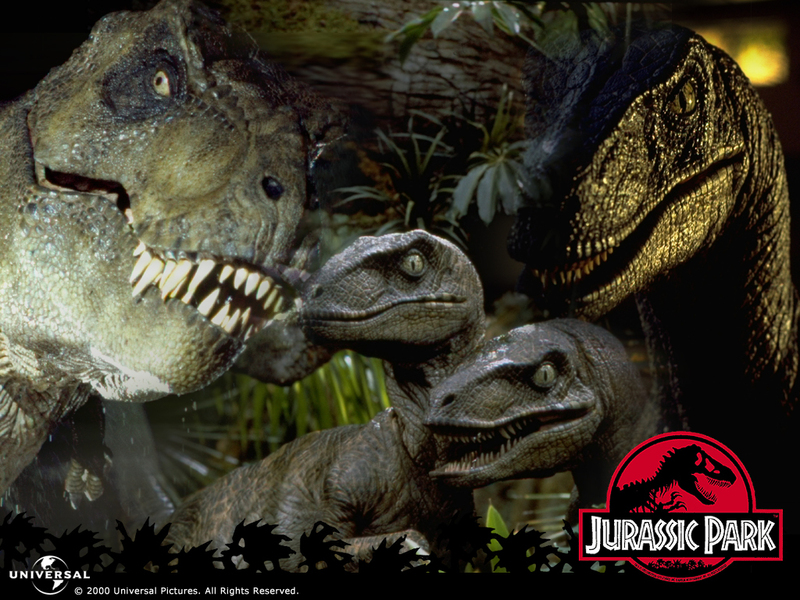 Jurassic Park Are toi excited for the new Jurassic Park movie? anyone know when it comes out? 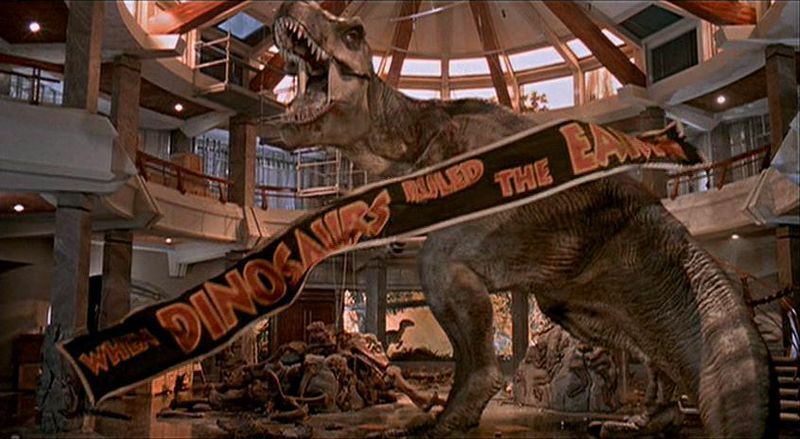 I LOVE LOVE LOVE JURASSIC PARK! i kno! when when when???????! 18 of july ive just found out yaaaaaaaaaaaaaaaaaaaaaaaaaaaa! YAYA so a new one will be coming out?? that is awsome i will be able to add that to my dvd collection. On the websites that i have seen the movie will be coming out in the summer. Great, the monkey again. Can the JP makers just add a monkey to the film, just to make the dude happy? I don't care if it's short lived, just add a monkey.